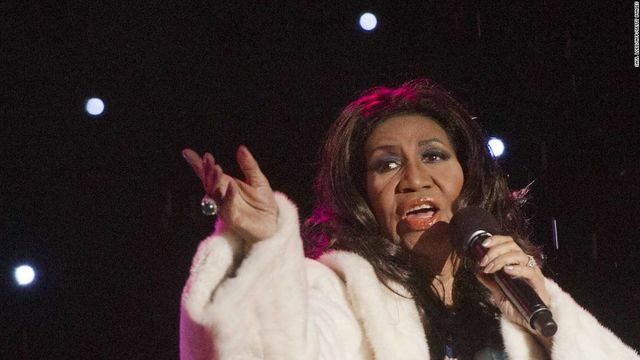 Legendary singer Aretha Franklin passed away a week ago, without leaving a will. Her lawyer is predicting a legal battle will ensue over her estate. Certainly not the first public figure to do so...Michael Jackson, Prince, Jimi Hendrix and Bob Marley similarly died intestate. The only certainty about not preparing a valid will is the legal mess you will leave behind. Franklin's lawyer has represented her in entertainment matters for nearly three decades, and told the paper that he constantly asked her to do a trust, but she never got around to it. "I was after her for a number of years to do a trust," Los Angeles attorney Don Wilson told the paper. "It would have expedited things and kept them out of probate and kept things private." He said while he doesn't have a dollar figure on the value of her assets, the lack of a will means the finances will become public in Oakland County Probate Court. "I just hope (Franklin's estate) doesn't end up getting so hotly contested," Wilson said. "Any time they don't leave a trust or will, there always ends up being a fight."